She's been lashing for 8 years and loves a clean line with minimal texture, typically in shorter lengths. 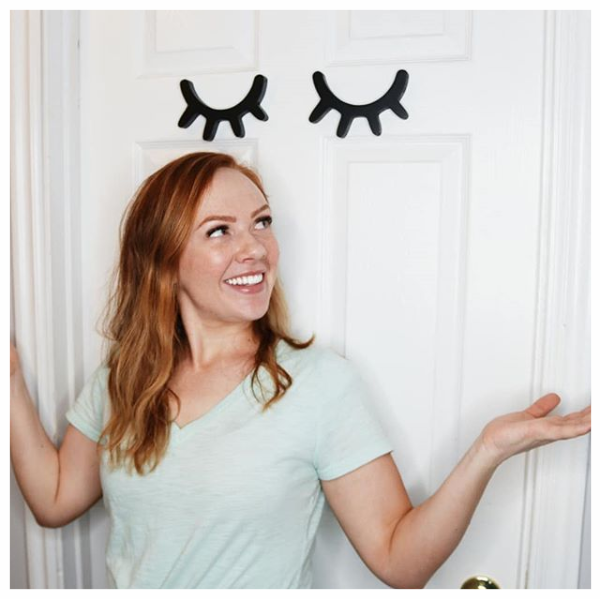 She believes lashes look better when they are not too overwhelmed with density and length, and we couldn't agree more! 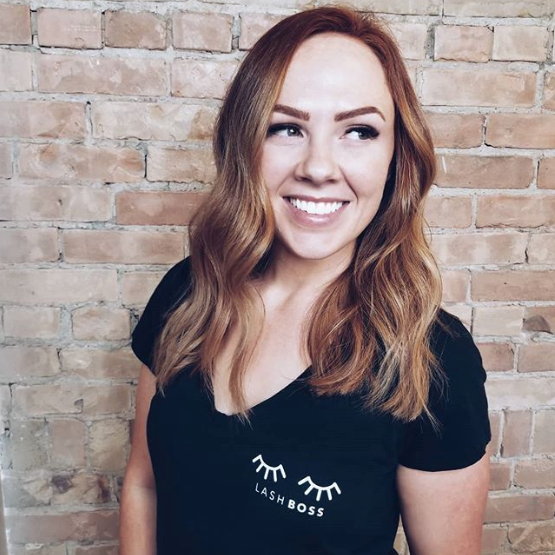 We had the opportunity to chat with her to learn more about her lash journey and what she loves most about being a lash artist. We hope you will be able to learn from her about what it takes to be the ultimate lash boss!
" I believe my mission is to educate, inspire, mentor and connect lash artists around the world through my Instagram, YouTube and eventually through my training program. I want to instill a love for artistry, build confidence and help lash artists connect with other like-minded individuals." 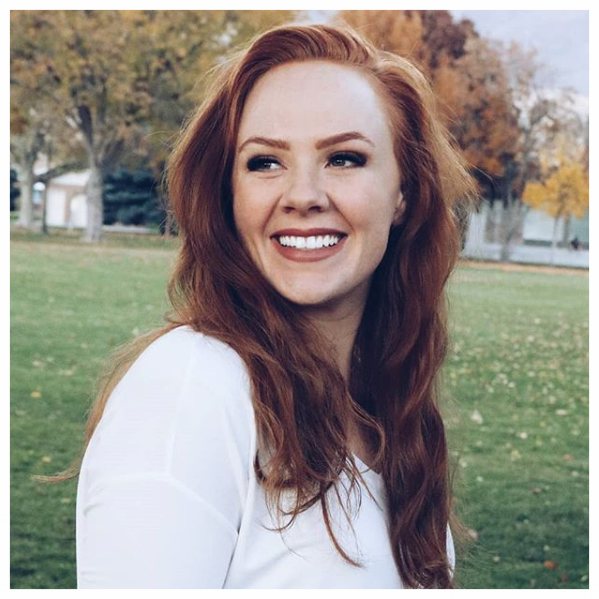 A: Born, raised and currently living in Orem, Utah. I have been married for nearly 11 years to my best friend and together we have 3 daughters ages 7, 4 and 18 months. Aside from lashing, I absolutely love fitness and competing in bikini competitions. I love being outside, occasionally reading a good book, going to see movies and generally always having a laugh. Question #2: Do you work for someone or own your own business? How do you like it? A: I happily work for myself and wouldn't have it any other way! It allows me artistic freedom and it's great to be the boss! Question #3: What got you into lashing? A: I initially went to hair school. And then, esthetician school and I did hair and other services for nearly 7 years, although I was never really happy or satisfied with it. Decided to invest more into lashes and once I did I was hooked and found my true passion in the beauty industry. Now I only do lashes and brows and am so happy I made the switch from doing hair, to now just lashes! 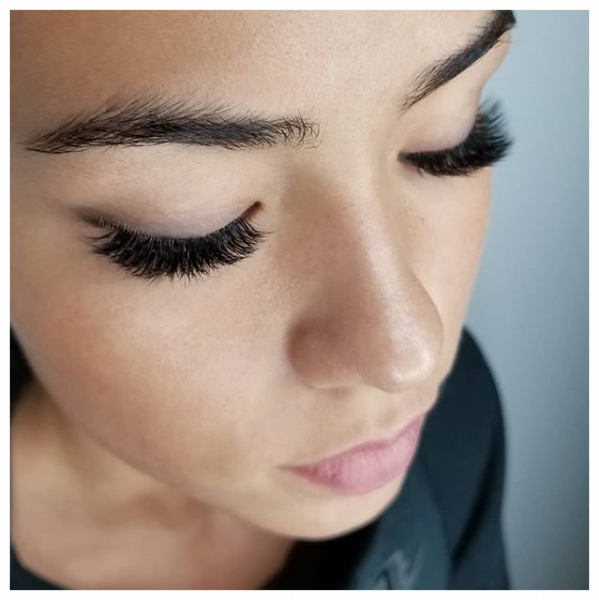 Question #4: What advice would you give a new lash artist? First, decide what kind of clients you want to have! Then, make sure your advertising is something that caters to that client. Use appropriate hashtags & clear photos. Of course, provide excellent customer service and quality lashes. Make sure to set clear rules and boundaries right off the bat with your clients when it comes to expectations, hours, price, late/cancellation policy etc. Always have your clients pre-book. Question #5: What is your favorite thing about being a lash artist? Being a lash artist has given me so much. 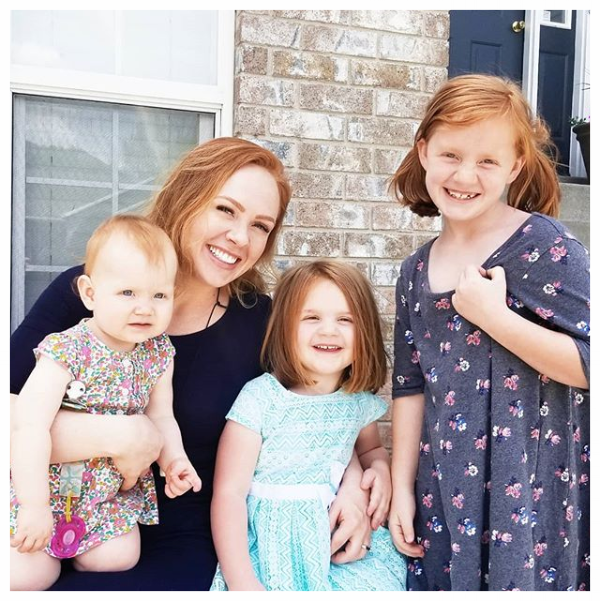 A creative outlet, financial freedom, connections and friendships with amazing people and the great satisfaction I get from helping women feel beautiful. Question #6: How did you hear about Lash Affair? 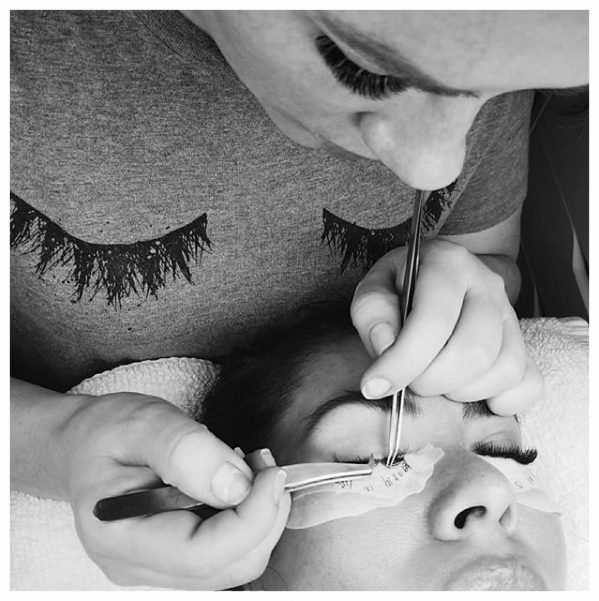 A: I initially heard about the brand from one of my favorite lash artists, Tianna from The Lash Exchange. 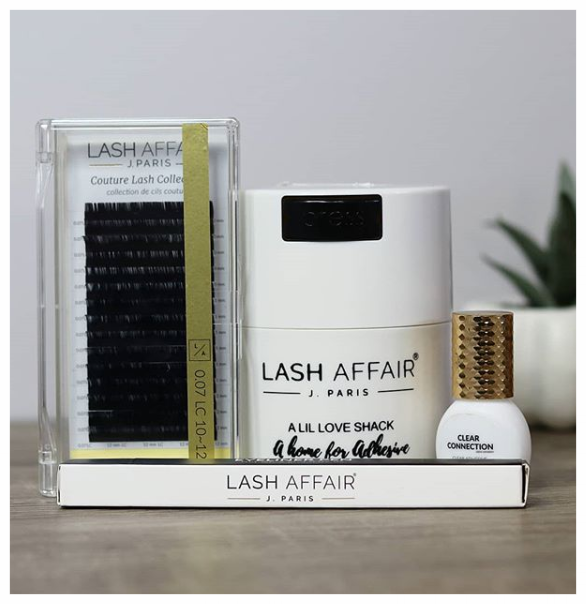 Question #7: What’s your favorite Lash Affair Product? Why? A: My favorite products are the Love Shack because it's one of a kind, and the extension safe eyeliner pen! Question #8: What's next for you? I'm continuing to put out educational videos on YouTube and I will be launching my training programs in early 2019. Want to see more beautiful work from Kari? 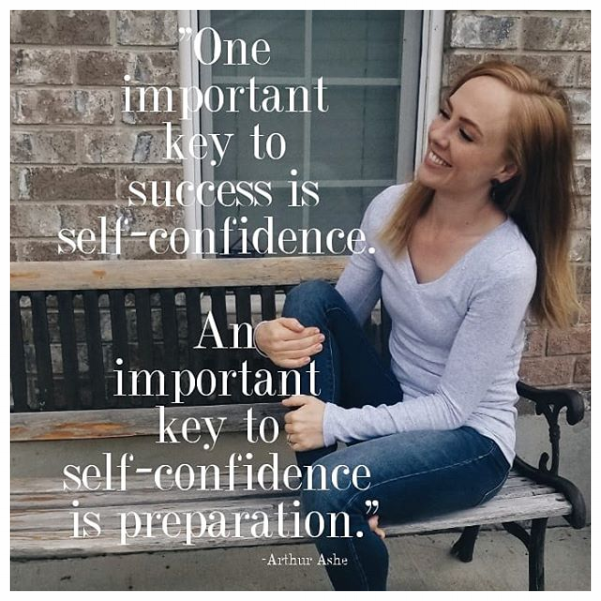 Connect with her on Instagram @KariBristow! 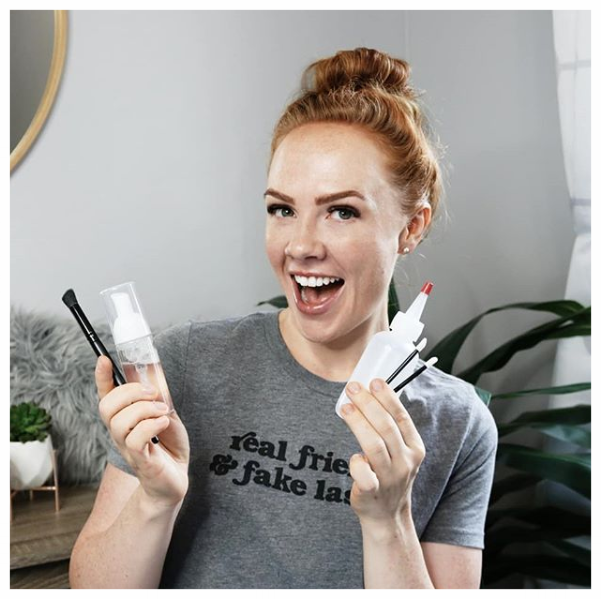 To enter our giveaway with Kari, check out the Love Shack post on our Instagram @lashffairbyjp and follow the rules of entry. Good luck and happy lashing!